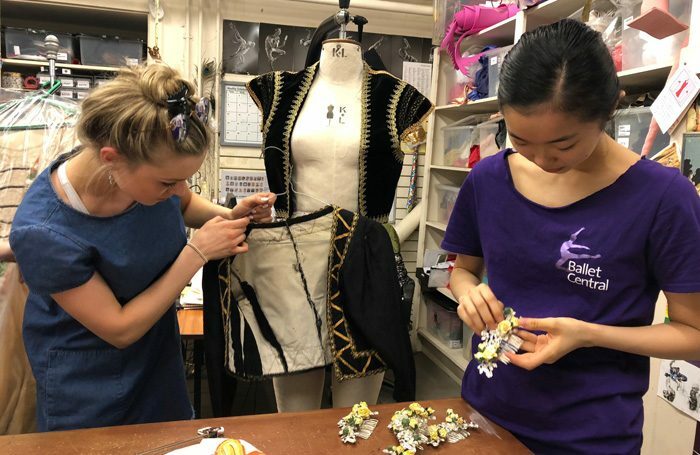 Dancers in Central School of Ballet’s graduate company have been left “absolutely devastated” after a van containing more than 100 handmade costumes was stolen halfway through their tour. It is estimated that the costumes alone would cost £25,000 to replace, and the van’s entire contents, also including lighting, sound and rehearsal equipment are thought to be worth £50,000. 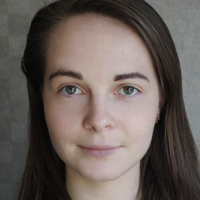 Third-year students on the school’s BA degree in professional dance and performance are currently halfway through a tour with 24 performances around England and Wales, which is described as the most “critical part” of their course because they are showcasing their work to the industry, including agents and the public. They have launched a public appeal to find the stolen costumes, using the hashtag #findourcostumes on social media, as well as a JustGiving fundraising page, aiming to raise £25,000 to replace the items if they are not recovered. The van, which is white and has the registration BV14 VCO, was stolen in the early hours of the morning on May 8 from the school’s secure premises in Farringdon. The Metropolitan Police were informed. The costumes are in three flight cases – two black flat chests and one silver upright case – all labelled Ballet Central. Lighting and sound equipment, ballet barres, a piano, sets, props and merchandise were also in the van. A spokeswoman for the school said: “We believe the burglary was for the vehicle, and what they will find inside is irrelevant to them. The company’s next performance, following a break, will be in Bath on May 16. The spokeswoman confirmed that performances will still go ahead. She added that the vehicle had a tracking device, which was last detected in Bromley-by-Bow, in the London borough of Tower Hamlets, before it was turned off.